Up until recently, real estate investing was only an option for the top 1% income earner – meaning the average Joe investor had to overcome a steep price tag to cross the barrier of entry into real estate investing. Those days are now officially over. 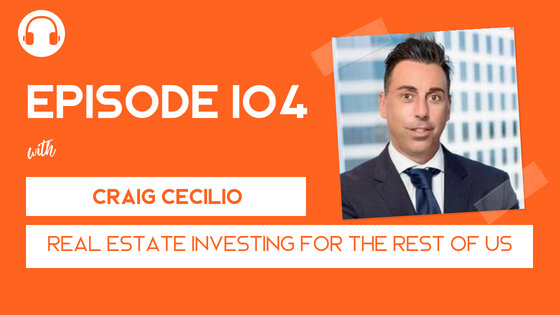 My guest on the show is Craig Cecilio, real estate investor, expert crowdfunder, and founder of Diversyfund. 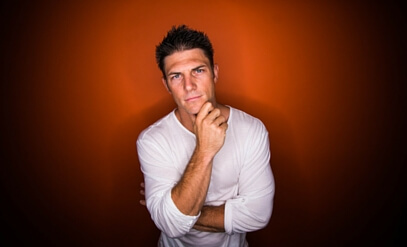 I asked Craig to come on the show to discuss how crowdfunding works, why it’s so accessible for everyone, and how technology is making it even more affordable for the everyday investor. Definetely going to check this out. Sounds very interesting compared to the eReit crowdfunding option.